Over $50,000 raised for Palliative Care and the first Lambton Palliative Care Retreat as event expands and hosts the Ontario First Responder Road Cycling Championships. Event WILL sell out in advance for a third year running! 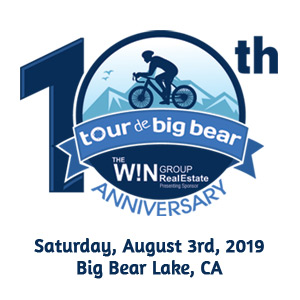 Bluewater International Granfondo (B.I.G.) 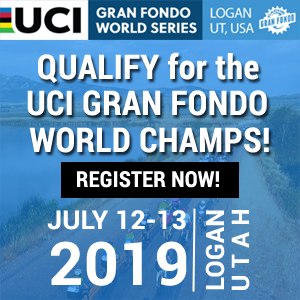 is a signature cycling event for all levels which starts and finishes along the shores of scenic Lake Huron at Mike Weir Park in Sarnia, Ontario. 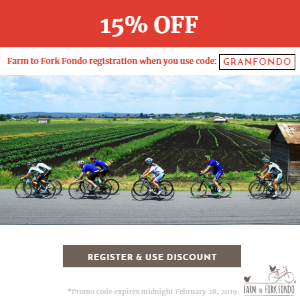 The inaugural event in 2016 was an overwhelming success selling all 500 registration spots four weeks prior to event date and was voted top 4 in Ontario and top 11 in Canada by Granfondo Guide. 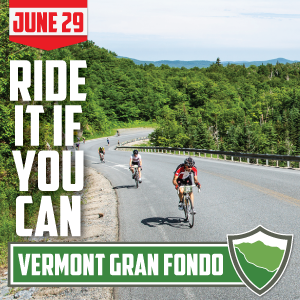 In 2017 registration was increased to 750 and again sold out prior to the ride. 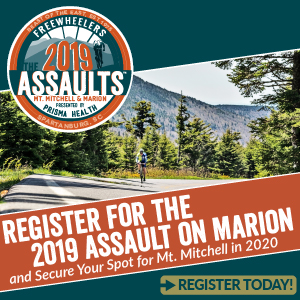 The date for the 3rd annual is August 5th 2018 and plans are to increase registration to 1,000. 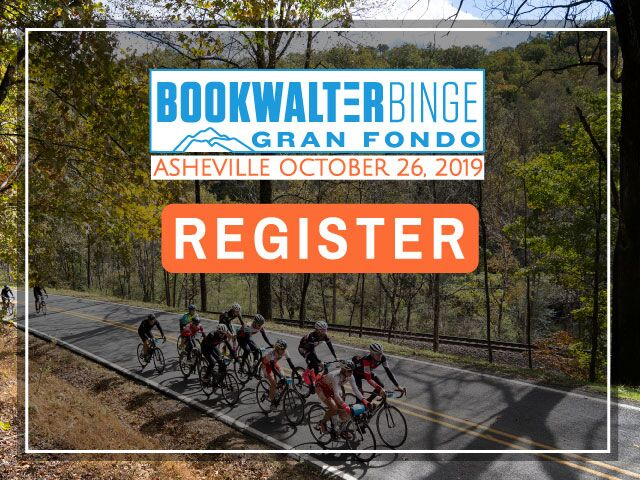 All riders will have three routes to choose from 50K, 100K, and 150K each with its own start time specifically designed to avoid mass start anxiety and allow riders of all routes to finish within a reasonable time of each other. B.I.G. utilizes timed sections which is a format that prevents chaotic starts but still allows competitive juices to flow. 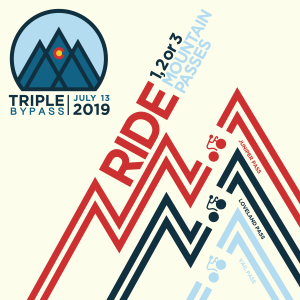 This format allows all riders to receive a competition time while also being able to regroup with friends upon completion of the timed sections. Riders can cool off with a refreshing swim in Lake Huron prior to relaxing to live music courtesy of Offsite Impact, one of Lambton County’s finest 5-piece Rock and Roll bands, while enjoying a well-deserved beer or soft drink along with some very tasty food. For more information, please visit www.bigf.ca. B.I.G. supports two charities, St. Joseph’s Hospice and Bluewater Health’s Palliative Care with the emphasis being on further education of staff in the field of Palliative Care. A significant portion of the $50,000 raised in 2017 was dedicated to funding the first Lambton Palliative Care Retreat, a 2-day conference in Lambton County, where participants heard from a number of world-renowned speakers in the field of Palliative Care. In addition our MP Marilyn Gladu spoke about introducing the Private Members Bill C-277, an Act providing for the Development of a Framework on Palliative Care in Canada. During the 12 weeks prior to B.I.G. “Wednesday Night Rides” are hosted. These are training/educational rides, both experienced and inexperienced riders are encouraged to participate in. However the emphasis is on assisting newer riders and each week starts with a short educational talk by local experts covering road safety, nutrition, tire changing etc. Riders are then divided into five groups based on distance and speed with each group having either two or three guides assigned to them for the evening. This year “the rides” became extremely popular causing registration to be closed at 140 participants. Each participant received sponsored T shirts promoting the rides. 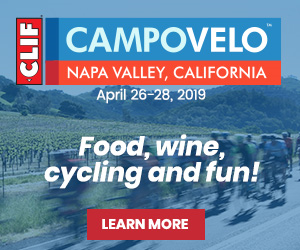 Since, it's inception, the Bluewater International GranFondo has SOLD OUT well in advance. 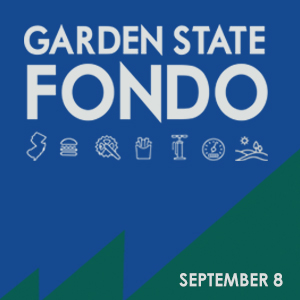 To avoid disappointment, Gran Fondo Guide advises cyclists' register early! Register NOW to SECURE a place, before prices increase on January 31st. Register by June 1st to be entered into two draws to win a week's cycling vacation for two at Lungomare Bike Hotel in Cesenatico on the Adriatic. 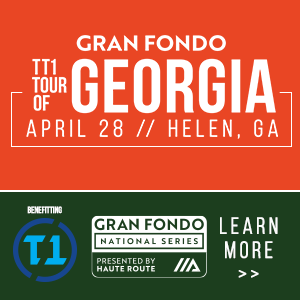 Prize draws will take place during the awards ceremony on the day of the Granfondo!